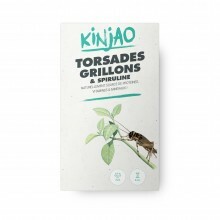 Give to your body natural energy with edible insects. 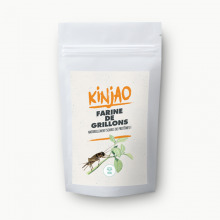 We make for you Kinjao, edible insects for sport and nutrition. 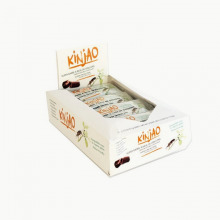 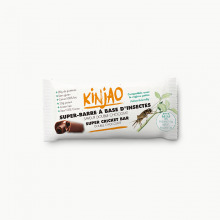 Stop meat, non-natural proteins or junk food and try Kinjao edible insects products ! 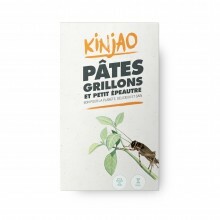 They are ideal for meat-free diets, low-fat diets with extra proteins or natural products way of life ! 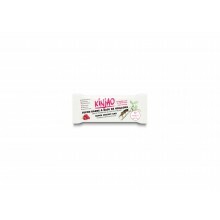 With Kinjao, try something different !